Interested in learning to play drums? 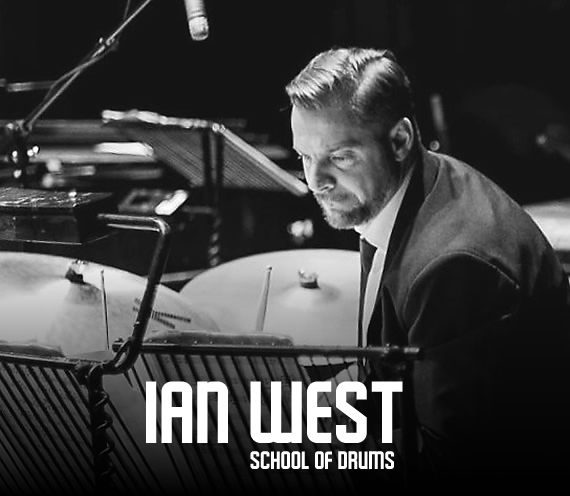 Ian West has been teaching drums in the Doncaster region for the last 30 years. 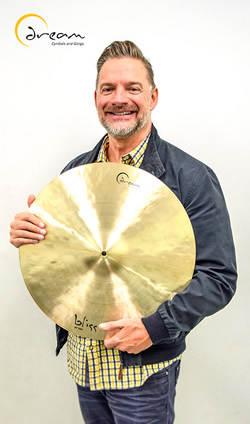 Based at Supanova Studios Doncaster, he offers drum tuition and drum lessons in all musical styles to all levels of students, along with offering specialist tutoring in advanced drumming techniques. Ian has toured and performed at some of the major music festivals in the World & UK. Including New York, Montreaux, Nice, etc. One of Ian's achievements was being awarded the Kenny Clare prize for best performance in the UK. Ian also has a very active drumming career, recording all types of music including, Pop, Rock, R&B/Soul, Jazz,Metal, Reggae,Singer/Songwriter, Hip-Hop/Rap, Blues, Latin, including Abbey Road sessions. Ian is also a regular performer with the Mark Ellis of Vibe Music. All students have the opportunity to receive certification/qualifications from the Rockschool & Trinity exam boards, we are extremely proud of our 100% pass rate. We are proud to introduce our new Guitar School, open to all ages and levels.